Genting Highlands Resort is an all-in-one entertainment and tourism hub situated in Pahang. 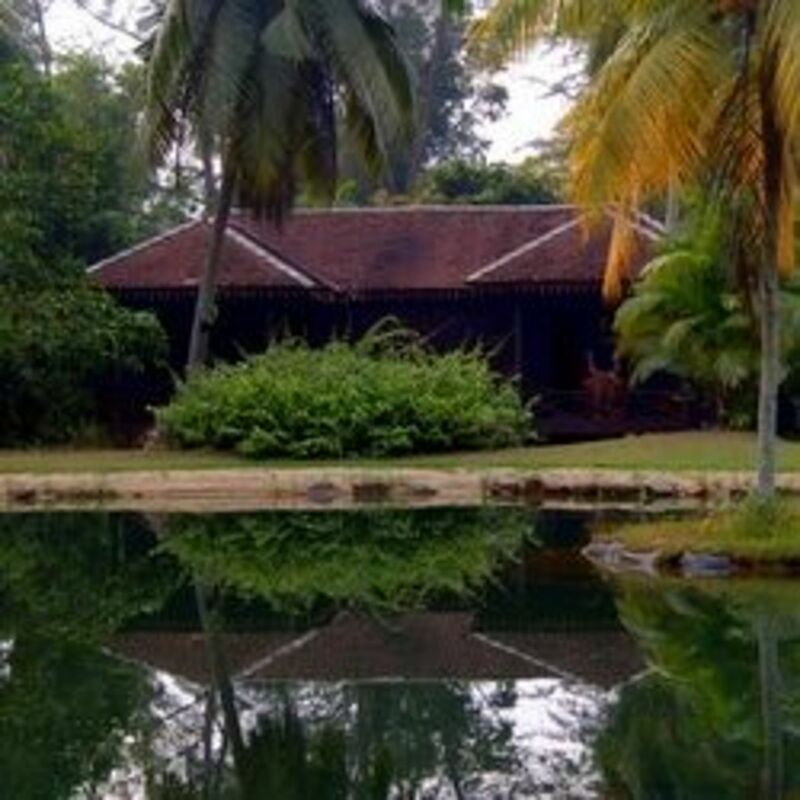 However, it is just a short one hour bus ride from Malaysia's capital city, Kuala Lumpur. 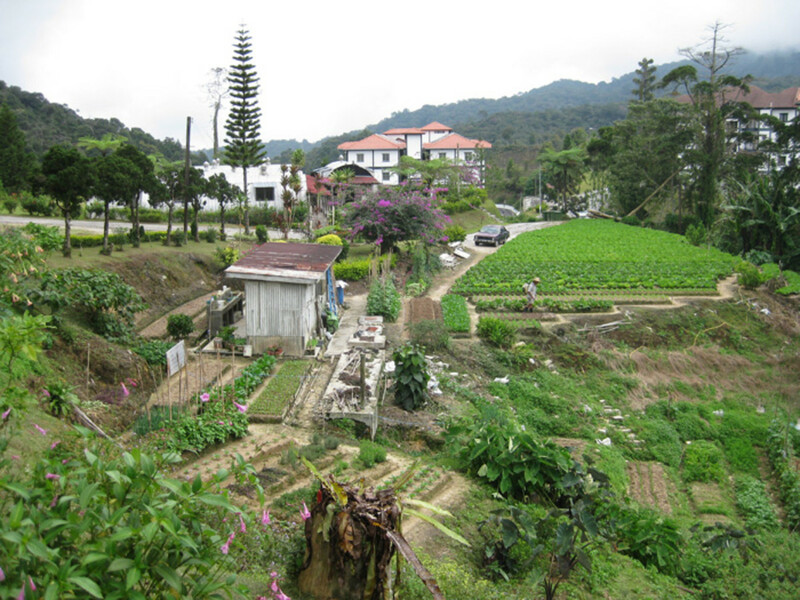 It is also easily accesible from Ipoh within 3 hours. There are various ways of reaching the peak including taking a bus, driving up or taking the cable car called Genting Skyway. From Ipoh, it is also possible to take shuttle vans up to the resort. As the resort is located on mountains, the temperature here is always cooling and hovers around 16 to 24 degree Celsius. 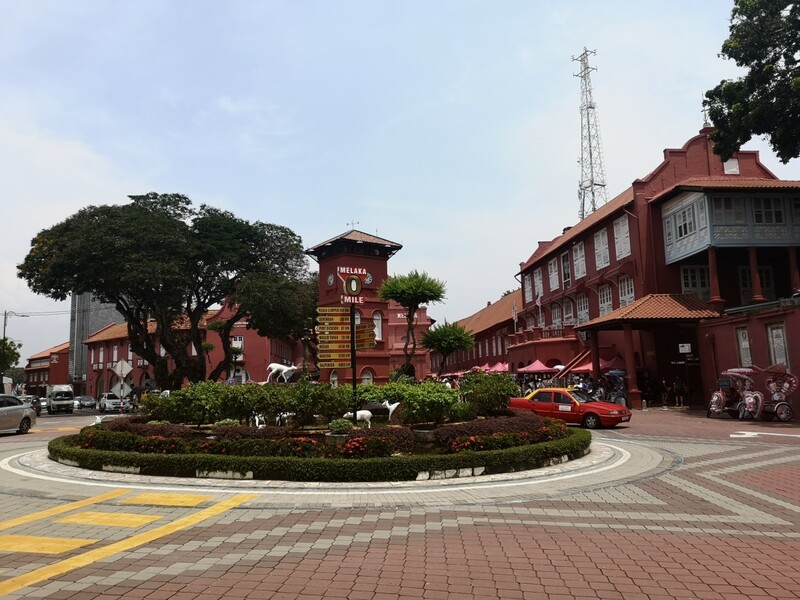 Therefore, many Malaysians enjoy visiting the place particularly during the weekends or school holidays. During these peak seasons, it would be best to book hotel rooms a few months in advance. Other busy periods would include times when there are popular singers holding concerts at the Arena of Stars. 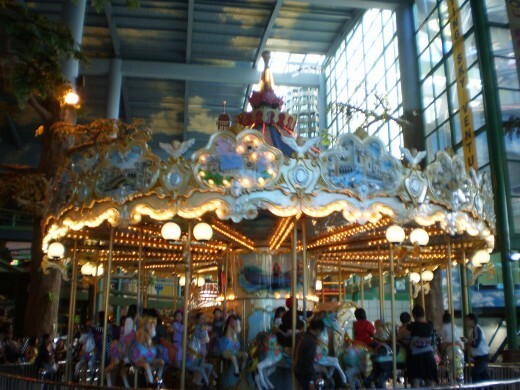 Enjoy the ride on the carousel at Genting Highlands. At Genting Highlands, kids and those young at heart can head out to the various theme parks. The Outdoor Theme Park has many rollercoasters and kiddie rides. Note that since mid 2013 the outdoor theme park has been closed for renovation. Meanwhile you can visit the water park and also an indoor theme park. The First World Indoor Theme Park offers an indoor rollercoaster, and also slower rides which provide riders with a view of the First World Plaza. Within the Plaza, visitors will also find the Haunted House, Ripley's Believe It or Not! Museum and SnowWorld. 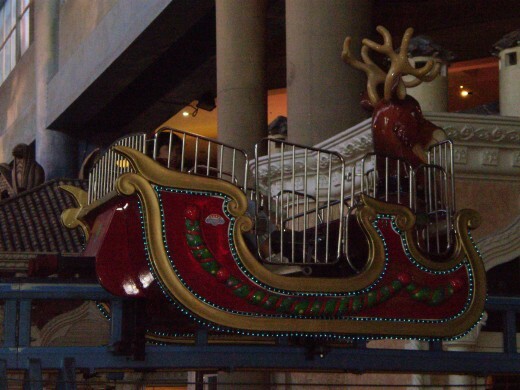 Take a relaxing ride on this "reindeer" and get a nice view of the indoor theme park. Besides the attractions mentioned earlier, First World Plaza also has a cinema, a bowling alley, a snooker place and various shopping outlets. For those who are more adventurous, you can attempt rock climbing indoors. It is also a great place to satisfy your hunger pangs as there are many restaurants here offering Western and local cuisine. There are also various cafes. 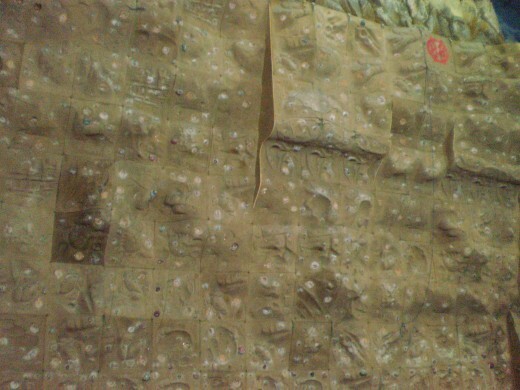 Do some rock climbing indoors if the rides are not challenging enough. Genting Highlands is also famous for being the only place in Malaysia where there is a legal land-based casino. The casinos are located all around the resort such as at Genting Hotel and also at the First World Plaza area. Unlike the casino at Resorts World Sentosa in Singapore, there is no levy here. Therefore, visitors are free to enter and exit as they wish as long as they are of legal age. For non-smokers, there is also a non-smoking area at Genting Hotel. Shop at Asian Cultural Village in the First World Plaza. After going through the thrills of the theme parks or the casinos, shopaholics can go for a round of shopping at First World Plaza for clothes, shoes and accessories. 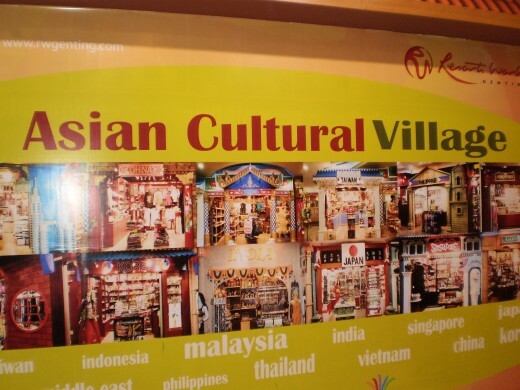 There is also an Asian Cultural Village where tourist can obtain souvenirs from Asian countries including Malaysia (of course! ), Indonesia and Korea. Besides shopping, music lovers can also enjoy the performances held at the Arena of Stars in Genting Highlands. Many famous artists have performed here including Andy Lau, Wang Lee Hom and Richie Ren. The Pavilion also offers different shows such as circus acts. All in all, Genting Highlands makes for a good holiday destination for the entire family. There is something to do regardless of your age! Is Genting still having cool air? What with the weather changes and all, it will be good if it maintains the temperature up there. I haven't been up there for ages. Short and precised description of the place. Nice!